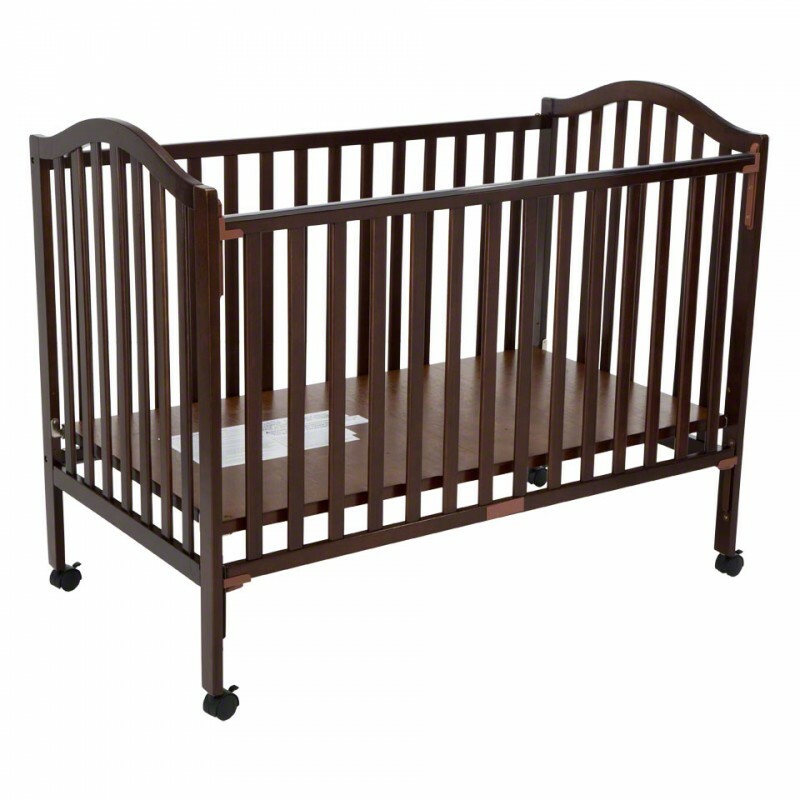 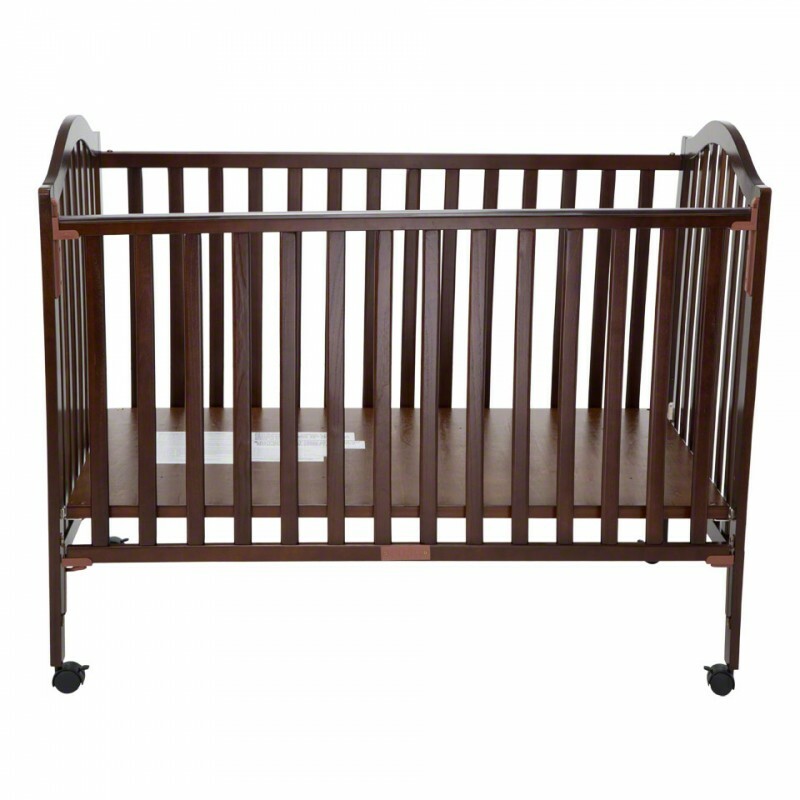 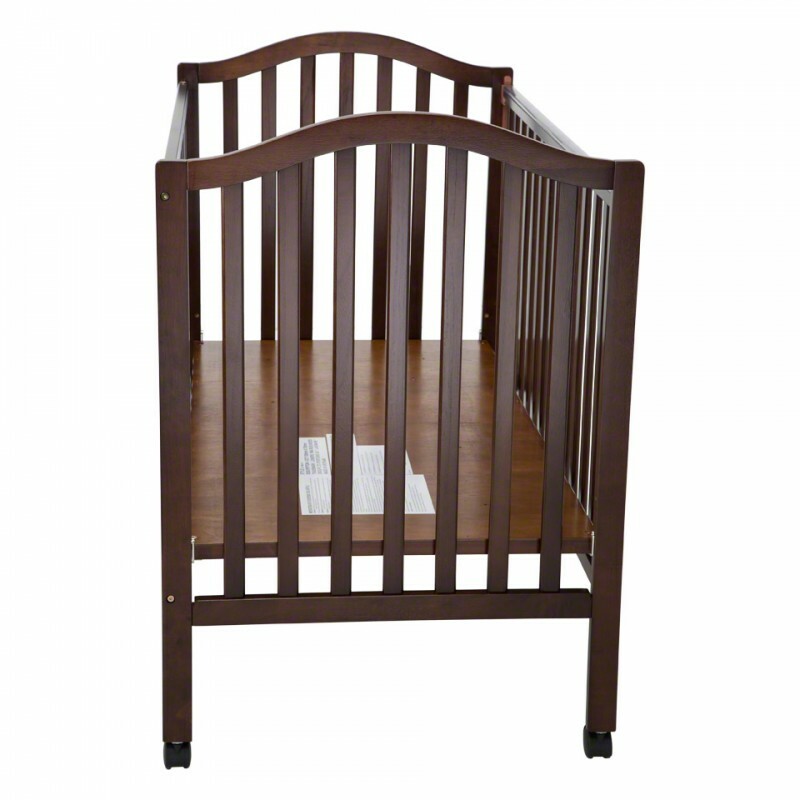 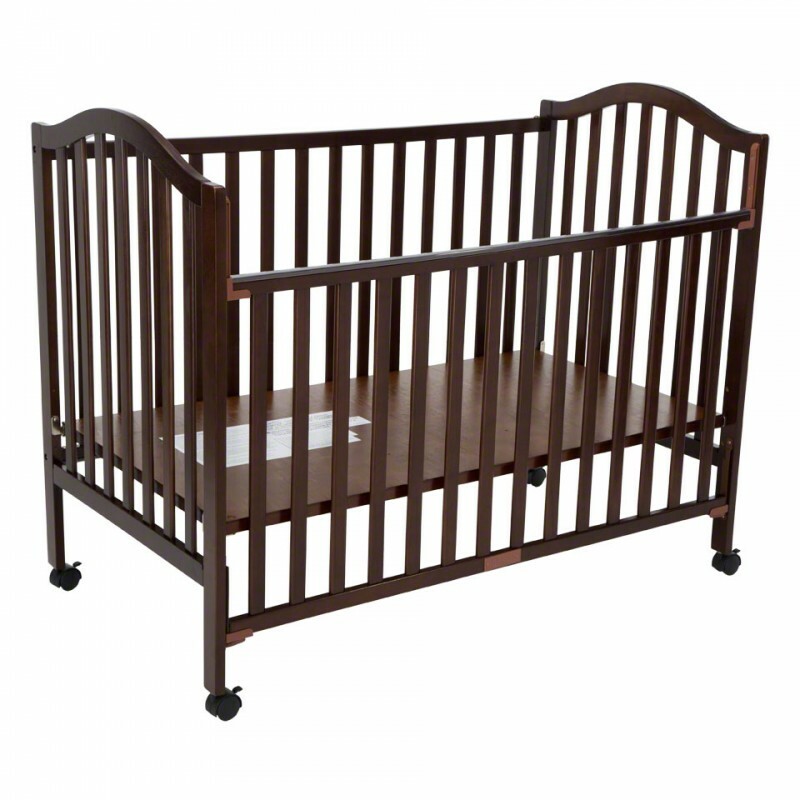 Let your child'sleep soundly in this crib. 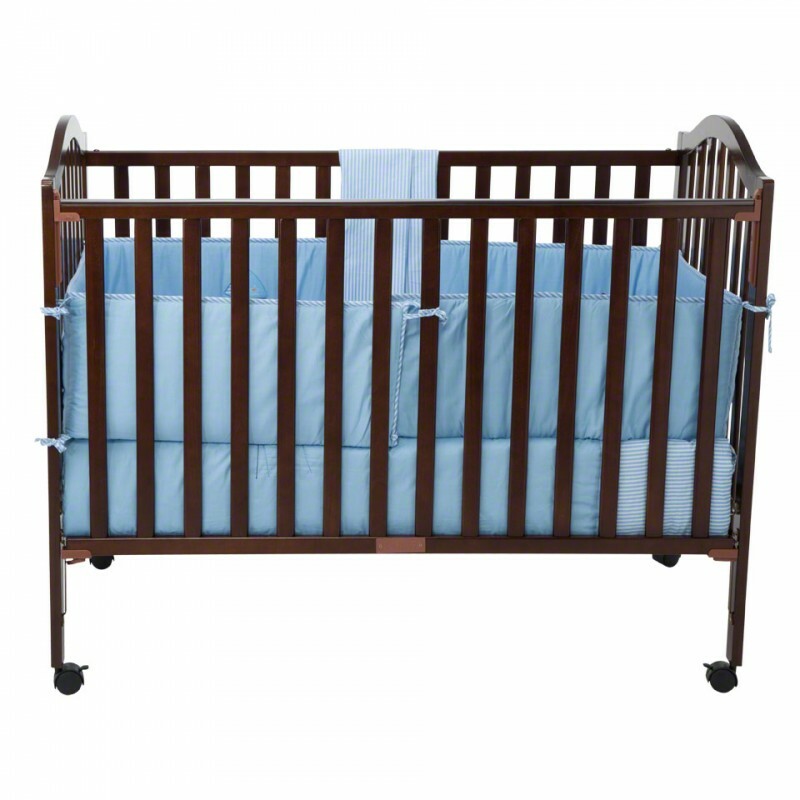 It features a height-adjustable platform and a single-hand drop bedrail on one side for enhanced convenience. 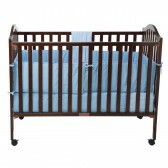 It is made from wood that lends it durability.